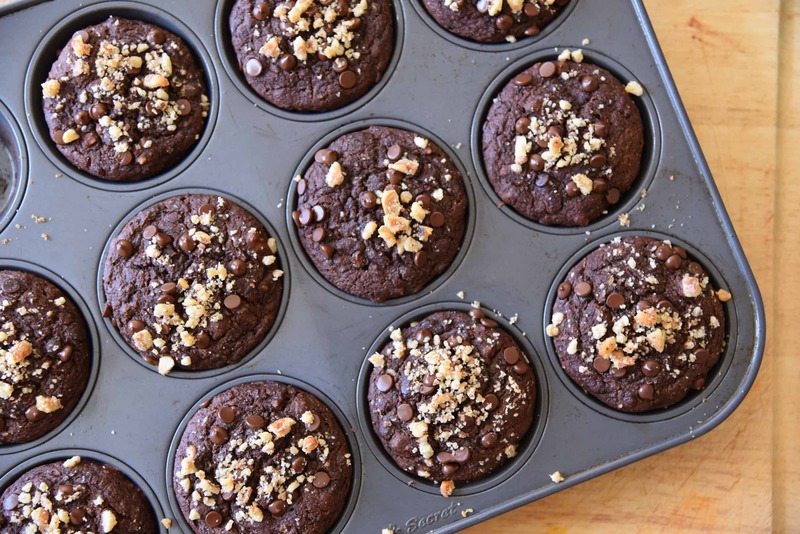 Welcome to our new recipe page! 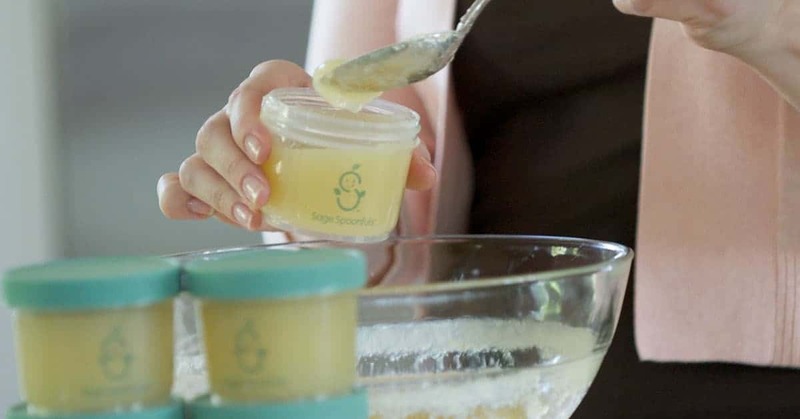 At Sage Spoonfuls, we believe that healthy should be easy and that baby food and family meals don’t need to be fancy, they just need to be fresh. 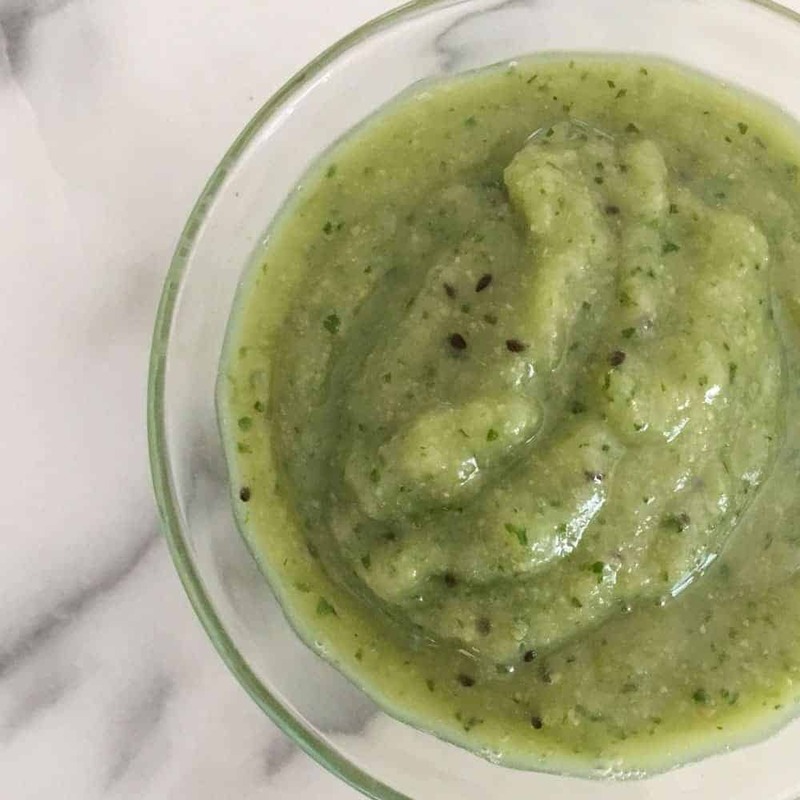 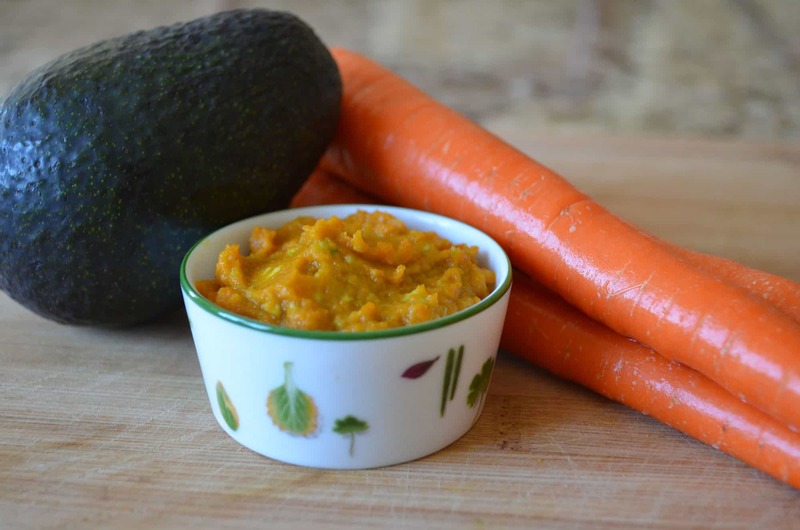 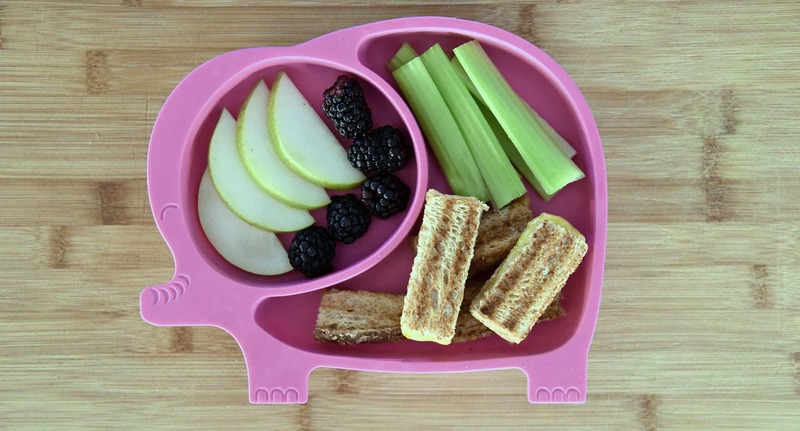 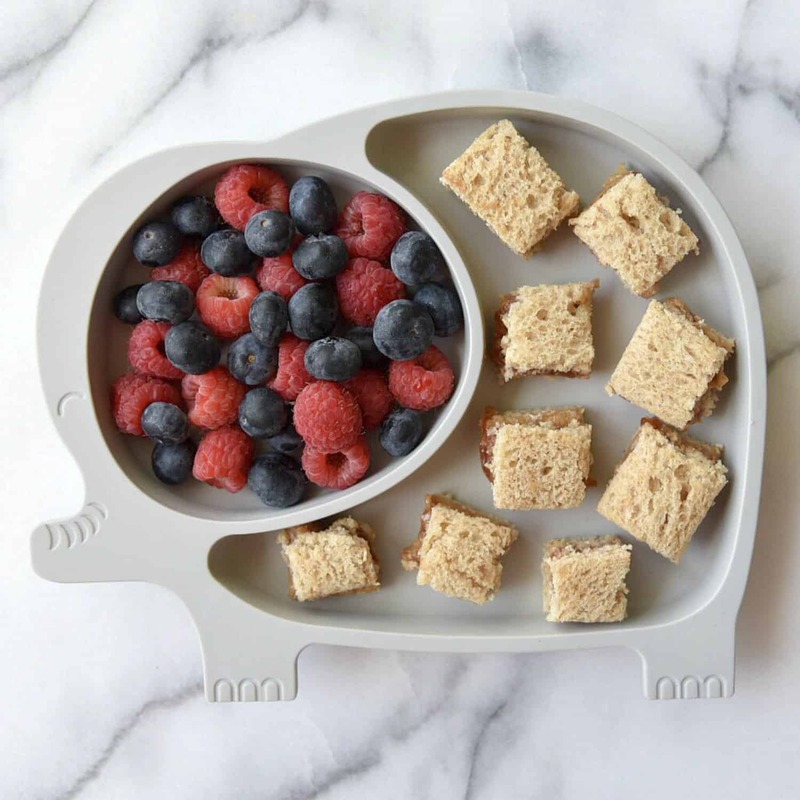 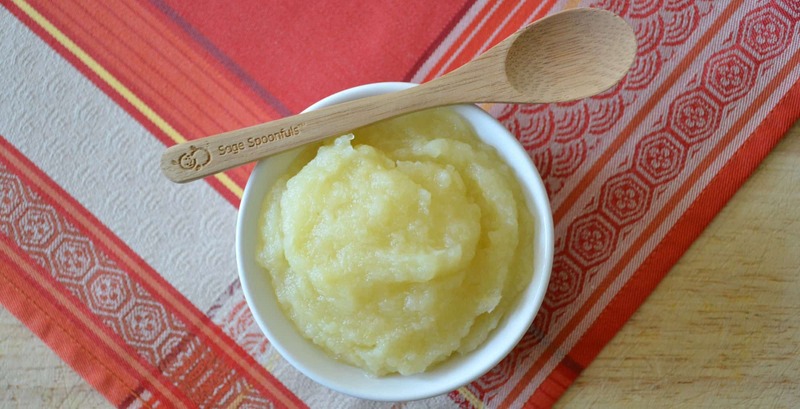 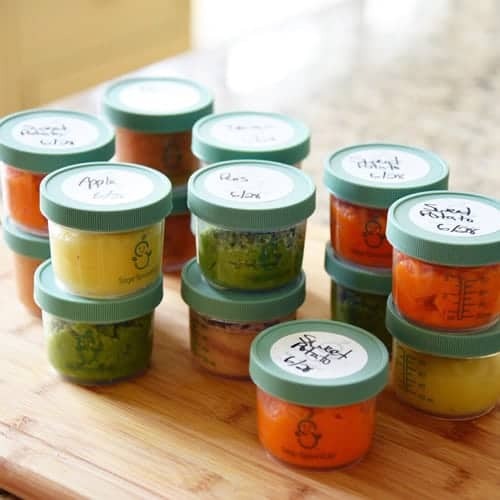 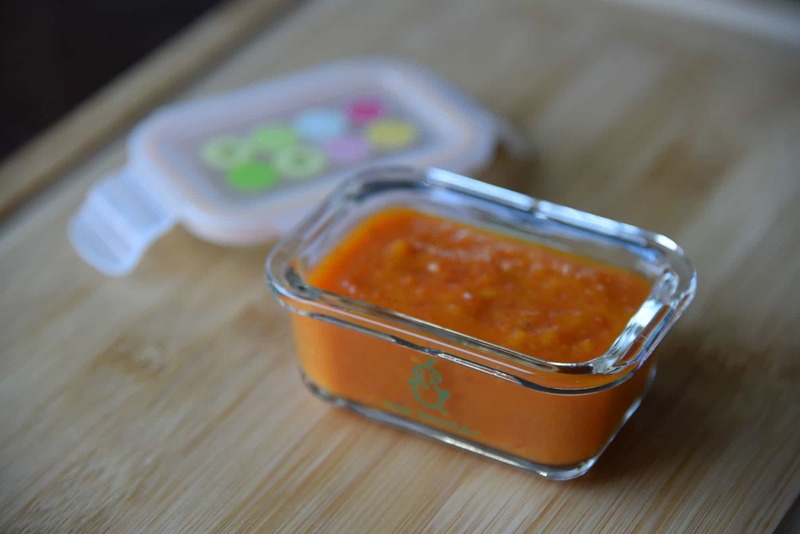 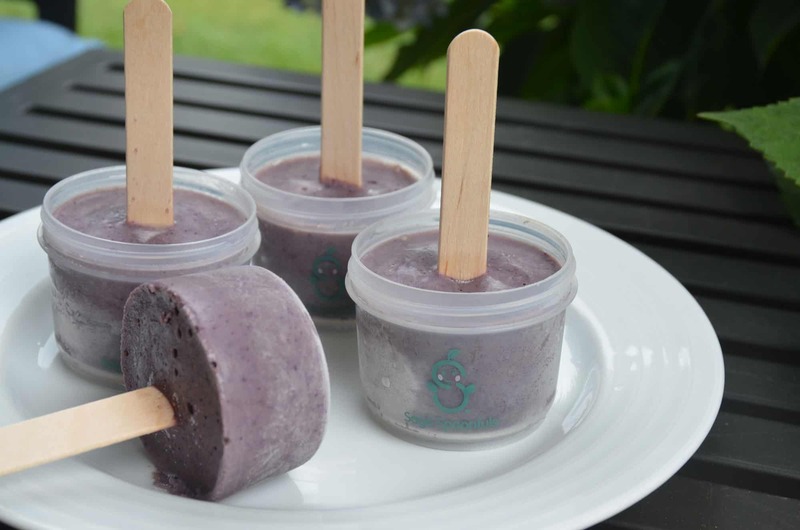 Our homemade baby food recipes are easy-to-prepare, healthy and delicious for all feeding stages. 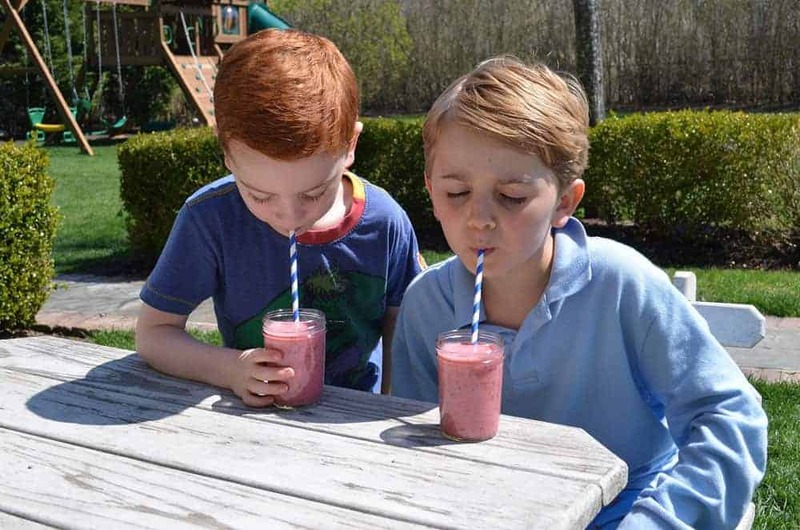 Plus, we have recipes for smoothies, family meals and school lunches. 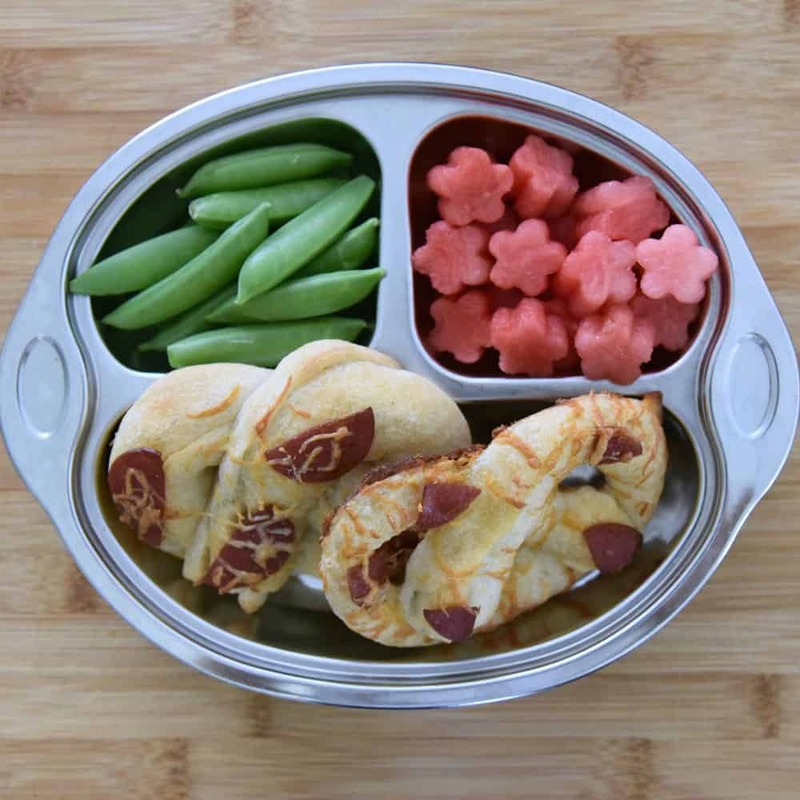 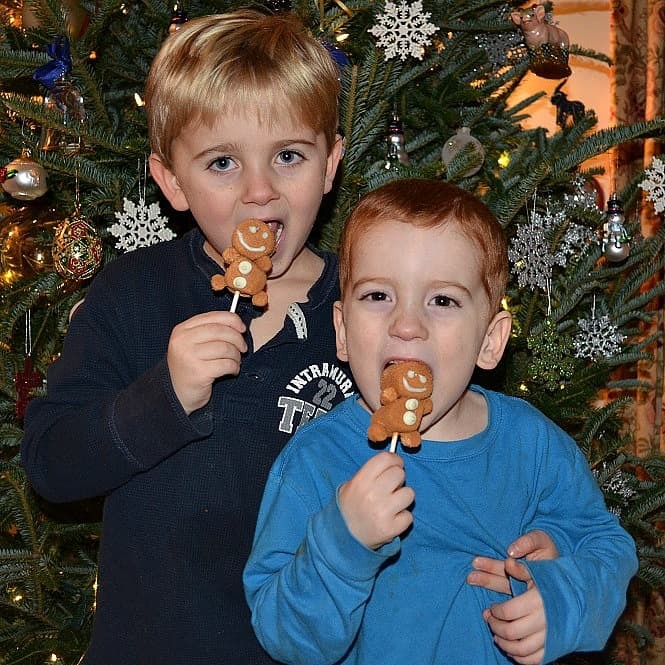 We hope your kids enjoy these as much as ours do!